Nowadays almost everybody who uses the internet is on Facebook. Facebook is the most popular free social networking website that allows users to connect and share with your friend and family all over the world. Now on Facebook, sharing a photo is too common. People share their personal photos or share images that contain some message or joke. If you like any image and want to see that image in full size, you have to click on it to enlarge that picture. But with the help of imagus or photo zoom chrome extension you can zoom Facebook image or enlarged Facebook images by hovering over them. This extension will enhance your photo viewing experience. You just have to hover the mouse over the image, and you will see the full-size popup of that image. 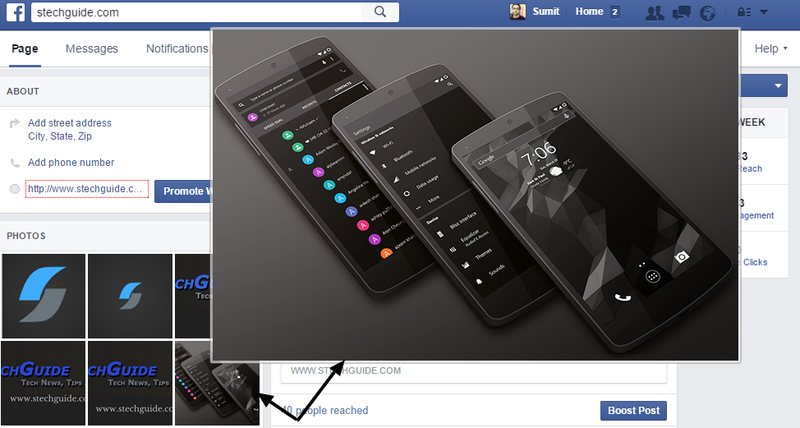 If you just want to zoom Facebook image only you can go with ‘Photo Zoom for Facebook’ but with ‘Imagus’ extension not only you zoom Facebook image but you can also enlarge images on the web and other social media sites. Imagus works with many popular browsers including Chrome, Firefox, Opera and Safari and covers many popular sites such as Reddit, Imgur, deviant ART, Google Images, YouTube, Google+, Picasa, Facebook, Twitter, Flickr…and many more. We assume that you have google chrome installed. So open the chrome and go to the setting. Now click on this Imagus page or go to the setting->more tool->extension->get more extension and search ‘Imagus’. 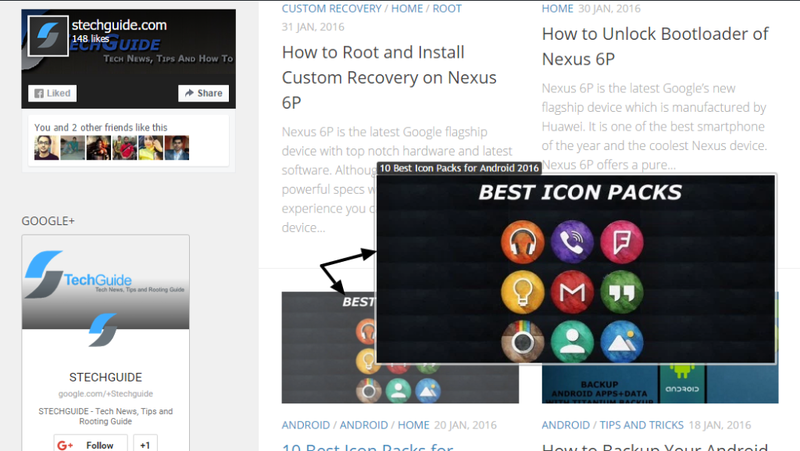 In Imagus extension page click on ‘Add to Chrome’ to install the extension. After adding Imagus extension to Chrome or any browser, you can set delay, add setting for captions and much more from imagus options panel. So with this extension you can enlarge web images or zoom facebook image by hovering over them. This is a very old trick to zoom Facebook image or enlarge Facebook images but still very useful. If you are a Facebook fan and don’t have this extension download it, you’ll surely love it.